Once you have completed the registration process, you will be able to see the login form, where you can log into the site for the first time. 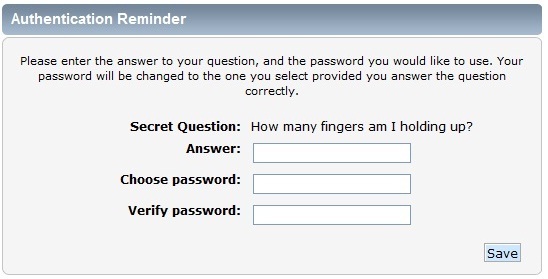 When you log in using this form, you will be able to choose whether to stay logged in forever by checking the '''Always stay logged in''' box. You still can logout when you have finished your session if you wish. The session length drop-down menu corresponds to the Minutes to stay logged in option from the login screen. Similarly, selecting '''Forever''' in this drop-down menu is the same as checking the '''Always stay logged in option''' on the login screen. Note that the default length to stay logged in when using quick login can vary according to the theme which the forum uses. Once you have completed the registration process, you will be able to see the login form, where you can log into the site for the first time. When you log in using this form, you will be able to choose whether to stay logged in forever by checking the Always stay logged in box. You still can logout when you have finished your session if you wish. The session length drop-down menu corresponds to the Minutes to stay logged in option from the login screen. Similarly, selecting Forever in this drop-down menu is the same as checking the Always stay logged in option on the login screen. 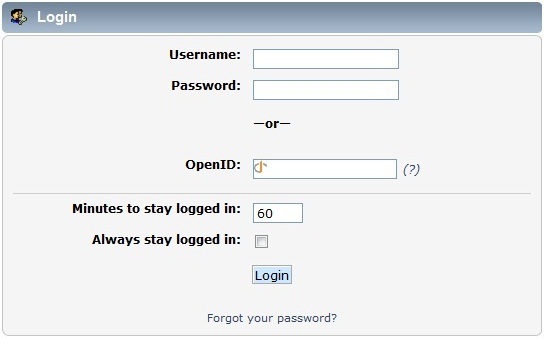 Note that the default length to stay logged in when using quick login can vary according to the theme which the forum uses.